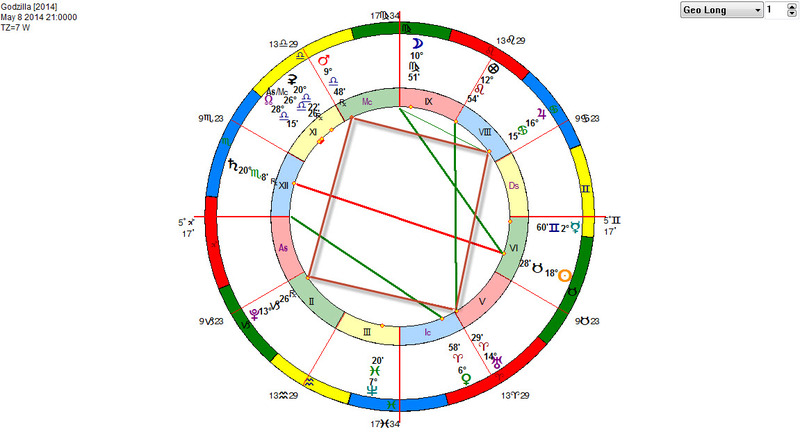 The general tenor of Uranus-Pluto alignments is revolution – the Dionysian (Pluto) impulse for revolutionary empowerment, Promethean (Uranus) thrust for radical change and innovative reform to establish a new order. Uranus-Pluto alignments have historically correlated with periods of social breakdown and the collapse of old forms and structures as potent instinctual forces emerge from within the collective that are stronger than the existing power structure to contain it. Scholar, author, and cultural historian Richard Tarnas has stated that the Uranus-Pluto planetary alignments have historically correlated with “widespread radical and political social change and often destructive upheaval, massive empowerment of revolutionary and rebellious impulses, and intensified artistic and intellectual creativity.” Also, “unusually rapid technological advance, an underlying spirit of restless experiment, drive for innovation, urge for freedom in many realms, revolt against oppression, embrace of radical political philosophies, and intensified collective will to bring forth a new world.” (pp. 143-144, Cosmos & Psyche). Since the emergence of the Uranus-Pluto Square alignment in early 2007 we have been witnessing the continued intensification and acceleration of geopolitical breakdown among many nations throughout the world and a dramatic contraction of the global economy that will ultimately lead to a radical reconfiguration of the global monetary system and geopolitical power structure between now and 2020. It is clear from the opening of the Godzilla film trailer that the world is under some form of attack with escalating death and destruction all around. Also, there is little known about the cause, something that nuclear physicist and former nuclear engineer Joe Brody (Bryan Cranston) is determined to uncover. As, like scientist Dr. Ishiro Serizawa (Ken Watanabe) explains, nature has a way to restore balance, the prehistoric alpha predator reveals itself from the ocean depths and engages mankind in an epic titanic battle for the ages. The film trailer and the subject matter of the film well illustrates the destructive archetypal power and potency of the Uranus-Pluto complex that has been constellating among the global collective with greater momentum, intensity, and force since the Mayan Calendar End Date in late 2012. [Read also The Meaning of the Mayan Calendar End Date Within the Context of Modern Astrology, December 4, 2012]. 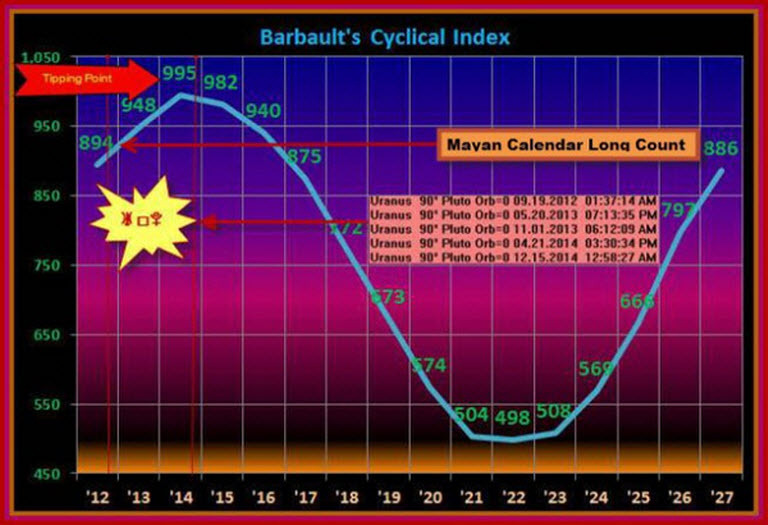 The Barbault Planetary Cyclic Index (graph below) is the sum of all the angular distances between the pairs of the outer planets, Jupiter, Uranus, Neptune and Pluto. 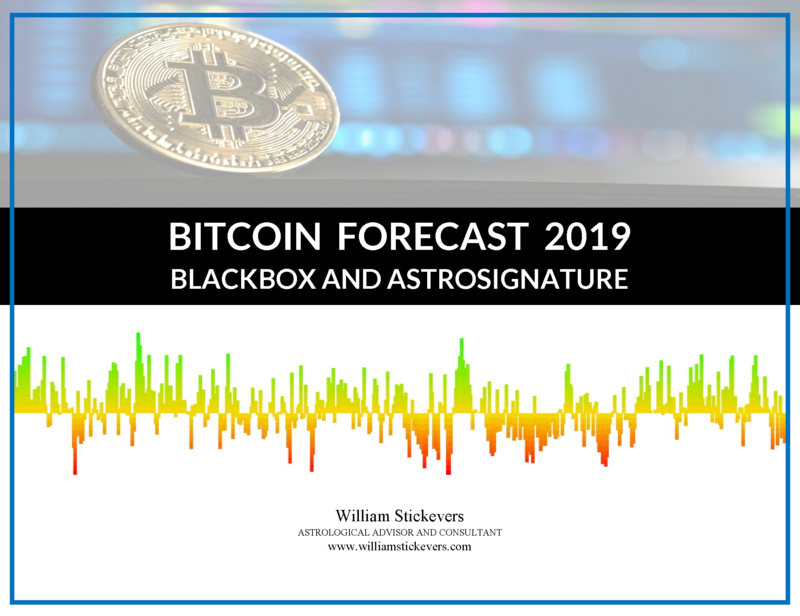 The Cyclic Index has proven to be one of the most accurate predictive tools for mundane astrologers for determining economic growth and political relations among nations. According to astrologer Andre Barbault, the sum waxing phase (ascending line) of each planetary pair was considered periods of stability and evolution (constructive growth, development, expansive, progressive with optimism and diplomacy ) while the waning phase (descending line) are periods of crises and involution (contraction, decay, recession, pessimism, war and destruction). The Cyclic Index peaked in the Spring of 2014, during the time Godzilla was released into theaters May 8, 2014 during the Grand Cardinal Cross acting as a archetypal agent-provocateur on the world stage . The next Uranus-Pluto square alignments will occur on December 15th and again on March 15th 2015. During this period, Mars will enter Aries and conjunct Uranus and square Pluto. This highly dangerous planetary combination augurs titanic power plays, territorial takeovers, intense strategy discussions and intelligence planning, often coinciding with a wave of social and political unrest, along with accelerating market volatility, bank panics, and often unexpected and sudden economic failure. The final Uranus-Pluto alignment in March 2015 occurs during which time the Cyclic Index makes its precipitous downward plunge, descending 497 points from its peak in May of 2014 at 996 to 456 in March 2022. Indicating that we are heading into a perilous period where the “damage control” that was put into place by the governments from the 2008 financial crisis global and the 2011 Fukushima nuclear crisis, will begin to wear-off where things become surreal and fraught with “high strangeness” as civilization undergoes a period of profound crisis as we witness the collapse of unsustainable and untenable systems of governance, finance, ecology and economy. The Breakdown of 2-Party System of Government in the United States? Social Revolution in the U.K.? Social Revolution in the United States? 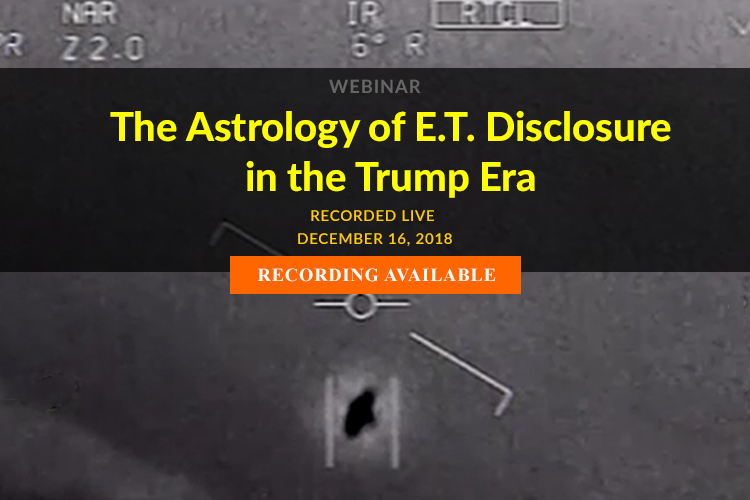 Government Disclosure of the Extraterrestrial Presence? Emergence of Peak Oil Crisis? The Emergence of “Peak Oil”? New International “Reserve Currency” to Replace the Dollar? Iran Detonates First Nuclear Bomb? Regional War in the Middle East? Military Crisis the Korean Peninsula? Japan Military Crisis with China? 2nd Women’s Liberation Movement in Asia and the Middle East? A “Middle Class” Tax Revolt? Collapse of the “Permanent Political Class”? 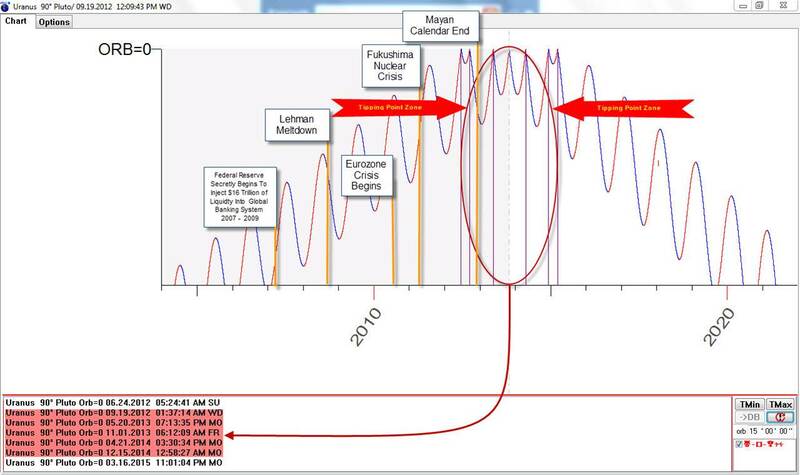 Escalation of Radiological Contamination from Fukushima Reactor 3? Martial Law Imposed on U.S. Cities? Drone Strikes on Civilians within the United States? China Surpasses the United States as the World’s Next Industrial Superpower? U.S. in a Limited Nuclear Exchange with China? U.S. in a Limited Nuclear Exchange with Russia? Make the best, most informed decisions possible, empowered with the knowledge and insight that astrology can offer so you can live according to your soul’s code and calling in business and life. Get strategic actionable advice in a consultation with William. There might well be a limited nuclear exchange between America and Russia and/or China. Eventually, though, Russia and China are going to demolish America’s armed forces then stomp all over territory. They will use both nuclear and conventional weapons to do so…. During a prophetic dream, I was advised to beware of what will happen to America when Jupiter, Saturn, and Pluto are together in Capricorn. That will occur in 2020….